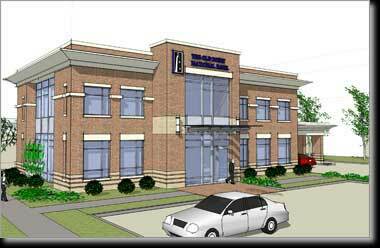 Old Point, which has 21 branches throughout the Hampton Roads region, is investing $3.8 million in the 8,300-square-foot facility at 1812 Granby St, Norfolk. Completion is expected in fall 2009. Langley and McDonald is providing site engineering to include site layout and grading, pavement design, storm drainage and stormwater management designs, building utilities, erosion control and surveying.